A: Individuals enroll in the Karen Pryor Clicker Training (KPCT) Click!Rewards program by creating an account in the KPCT store. If you already have an account, you are pre-enrolled in the rewards program. In order to receive notifications of your ClickRewards discounts, you must check the box to accept notifications at checkout and/or when creating an account. Q: Do I Earn Points From Purchases Related To Clickerexpo, The Ranch, Karen Pryor Academy, Or Video On Demand? A: At this time, Click!Rewards points can only be earned on hard good purchases in the KPCT store. Q: How Do I Redeem/Use Points? A:To redeem points, create a Click!Rewards account. A minimum of 100 points is required to redeem points for a savings reward. The rewards tiers are listed below. Points are redeemed by applying your redemption code during checkout. Access this code on your ClickRewards account page. If you have signed up to email communications, your redemption code will be automatically emailed to you. 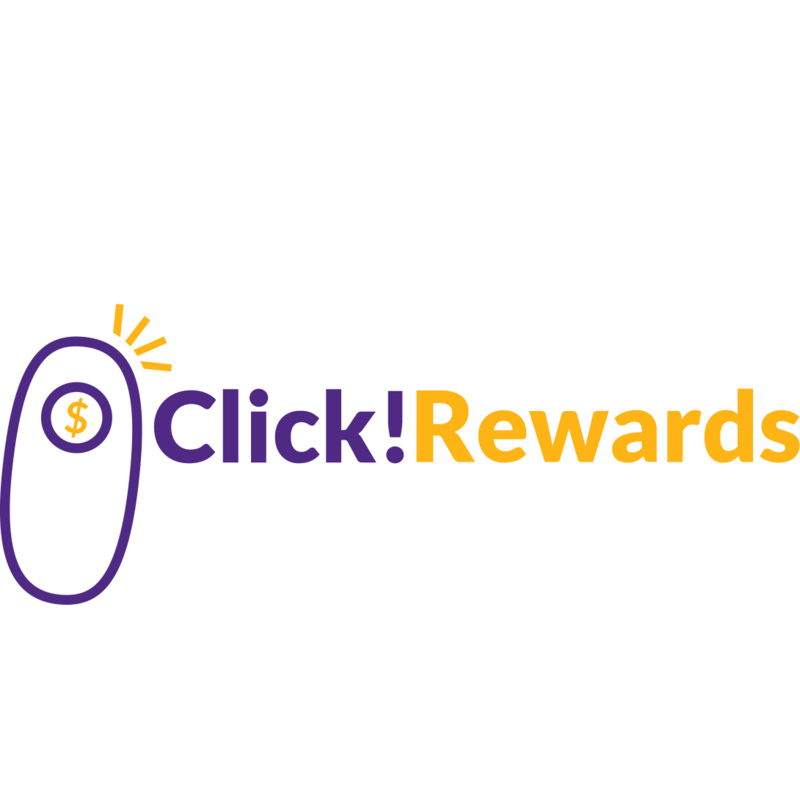 Click!Rewards cannot be combined with any other coupon or promotion. Rewards cannot be exchanged or returned for another product or service or for a monetary refund. KPCT reserves the right to change the value of points at any time, as well as the right to exclude products from the program. Points used to redeem a reward will be deducted from the total points available in your rewards account. Points may not be used toward purchases of gift certificates, promotional items, sales tax, or shipping charges. Other exclusions may apply. Credits from multiple accounts may not be aggregated unless authorized by KPCT. Taxes on rewards apply where required by law. Any tax liability, including disclosure, is the sole responsibility of the rewards program member. Promotional codes can be redeemed at the time you place an order.Please note that once you receive your promotional code, points will automatically be deducted from your account regardless of whether you have redeemed your code. Q: How Soon Do My Reward Points Appear In My Account? A: You will receive your Click!Rewards points immediately after submitting your order. To receive notifications on earned points, be sure to click the “Accept Communications” box during checkout. A: You can check available points at any time by accessing your account via the "Your ClickRewards" Tab on the store homepage. Q: Can I use a coupon code on my order? A: While you can earn points on purchases made with a coupon code, you cannot make purchases using both your loyalty points redemption code and a coupon code at the same time. Q: Is there a limit to how many points I can earn? A: No, there is no limit on how many points you can earn. Q: Can I receive reward points for my past orders? A: Orders prior to your membership in the Click!Rewards program are not eligible for points. A: Points do not expire as long as the program is in place. However, redemption codes expire within one year. Q: Can the program be modified or terminated? A: KPCT may, at its discretion, cancel, amend, modify, restrict, and/or terminate the Click!Rewards program, the program terms, or any aspect or feature of the program, at any time without prior notice, even if such changes may affect points already earned and/or the value of rewards already accumulated and/or the ability to redeem rewards. If the Program is terminated, any points or rewards in your account that were available to you prior to such termination will expire automatically, and your access to the program and its features will terminate automatically. Q: How do I cancel my Click!Rewards program membership? A: If you decide you no longer want to be part of the Click!Rewards program, you may unsubscribe here. Please include subject line “Unsubscribe from ClickRewards.” It may take up to 7 business days for your cancellation to be processed. CONTACT CUSTOMER SERVICE VIA E-MAIL AT SALES@CLICKERTRAINING.COM.